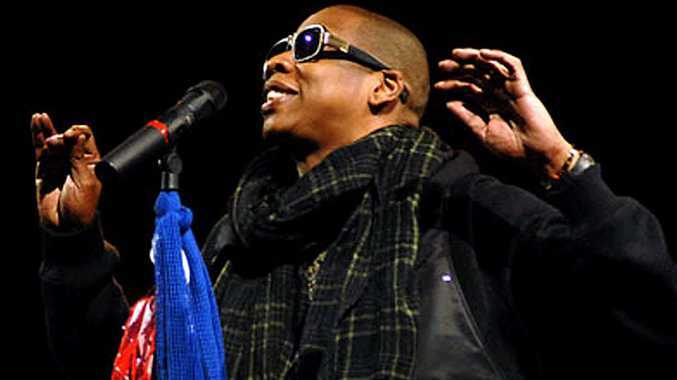 A SELF-taught 16-year-old girl has been enlisted as a contributor on Jay-Z's new album Magna Carta Holy Grail. Canadian teen Ebony Oshunrinde, who composes under the name WondaGurl, started making beats after seeing a video of Jay-Z and Timbaland at work in the studio when she was nine. She won Toronto's Battle of the Beatmakers when she was 15 and went on to sign with management label Black Box. Oshunrinde got her break after sending a beat to young rapper Travis Scott. He happened to be working in the studio with Jay-Z when he received the track. A few days later she received the word her composition would be used for the song Crown on the hip-hop mogul's album. She thought it was a joke when she heard the beat had made the cut. Oshunrinde has never met Jay-Z and had to wait for the album's digital release to hear her song.